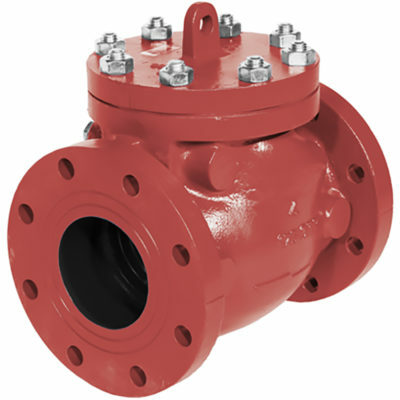 Check Valves are designed and manufactured in conformance with A.W.W.A. C508 and are for use on water, oil and gas lines. 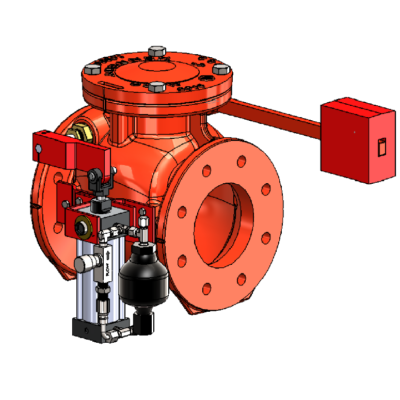 The cushion check valve is available for customers needing an arrangement that retards the closing of a check valve, potentially due to the water column having the opportunity to reverse or even separate due to not being at the lowest elevation of the system. 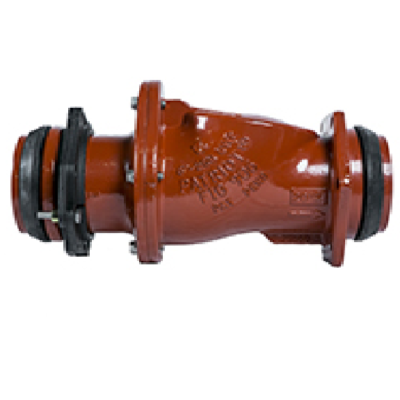 Hydrant check valve prevents reverse flow through the fire hydrant, safely protecting our drinking water while providing a full port unobstructed waterway that allows our firefighters the water they need when they need it. 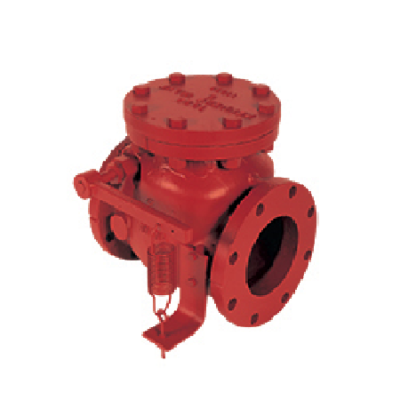 UL/FM Swing Check Valves contain all of the properties of other swing check valves but with UL Listed and FM approval.